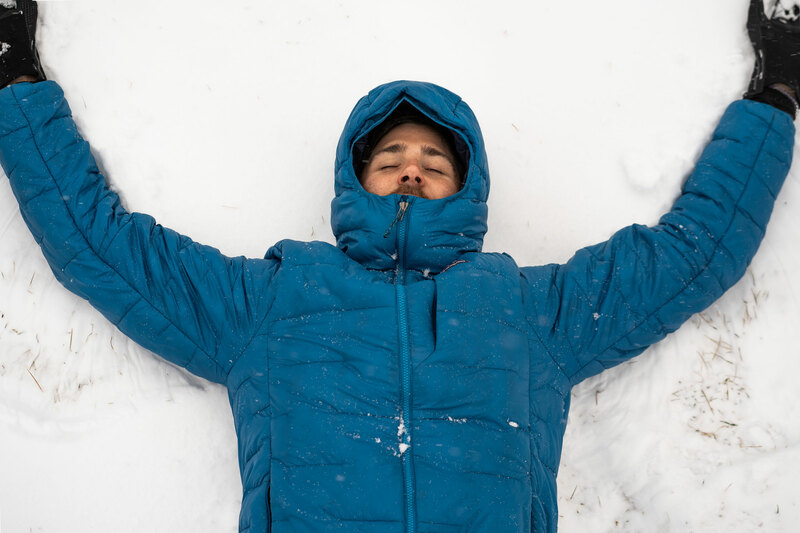 ‘This is the lightest, most packable high-insulation piece we’ve ever made,’ Patagonia said of its new-for-2019 Macro Puff jacket. 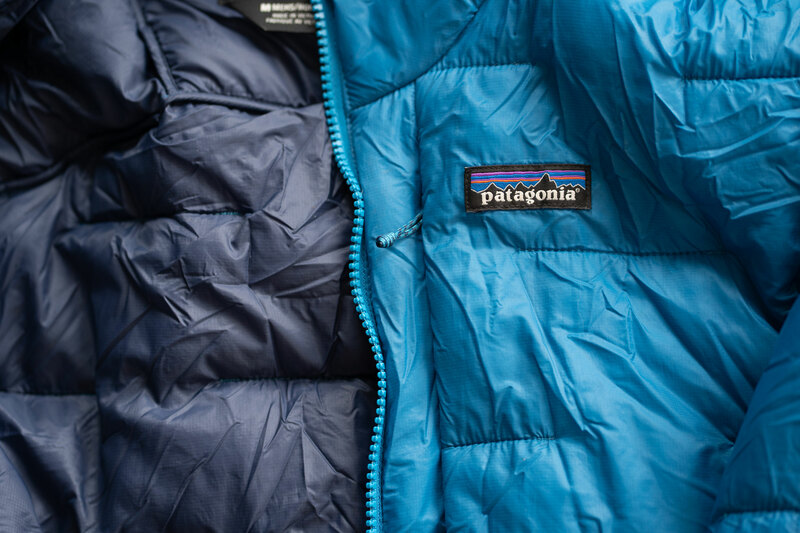 The Micro Puff helped launch Patagonia to the head of the puffy coat pack with its proprietary, high-loft synthetic fill. 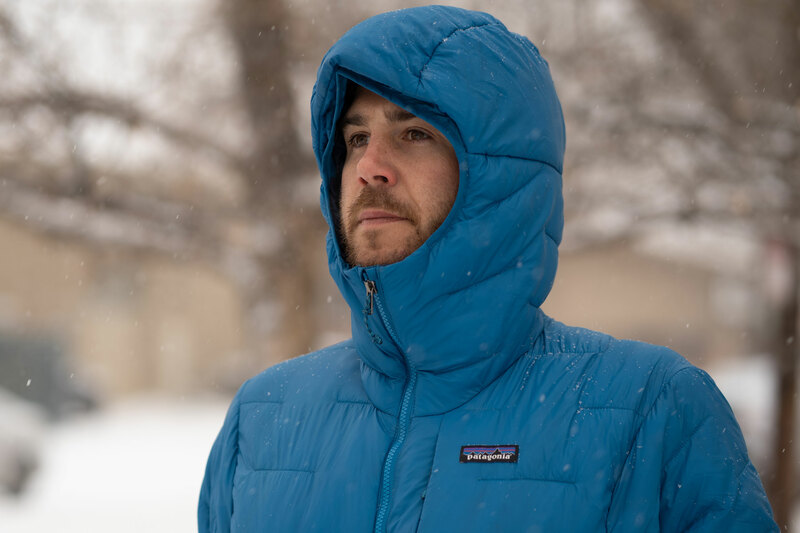 Dubbed PlumaFill, the insulation boasted warm-when-wet performance and compressibility to rival down, helping make the Micro Puff a favorite among Patagonia faithful and our own editors. And while we were hard-pressed to find room for improvement in the line — except maybe Patagonia’s trademark sticker shock — the brand pushed ahead with the next evolution. 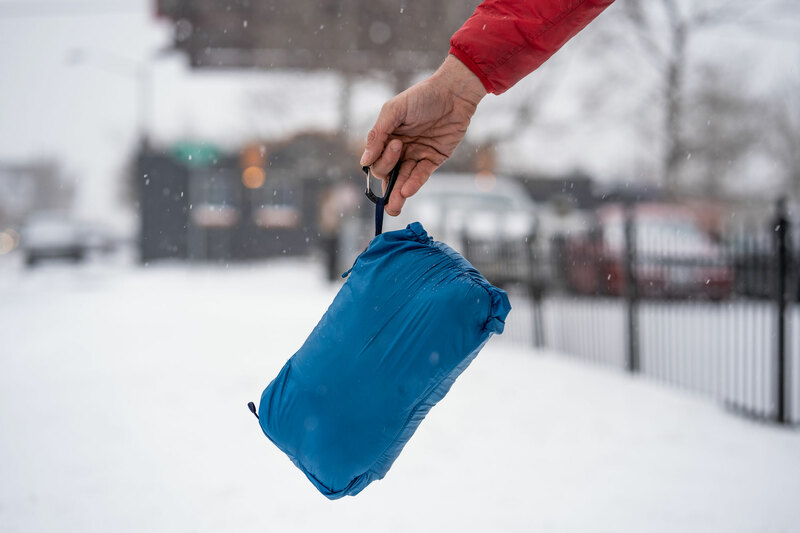 Launching this month, the Macro Puff offers a warmer, burlier option that aims to stay as packable and light as its Micro predecessor. We tested the jacket during overnight autumn camping trips in Colorado and frigid winter hikes in Minnesota with whipping arctic winds. In short: The Patagonia Macro Puff ticks almost all the boxes for those concerned with the environmental impacts of high-loft winter garments. PlumaFill remains an impressive synthetic down alternative, both for warmth and compressibility, while the recycled shell fabric helps build a more sustainable jacket. As for performance, the Macro Puff is a legitimate cold-weather coat with both water- and wind-stopping capabilities and a few climbing-focused extras. True to its name, the Macro Puff is the heavier than its Micro and Nano Puff cousins. Though at 14.7 ounces on our scale (men’s medium), it’s still a stretch to call it outright heavy. 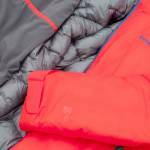 The extra weight comes from 135g insulation in the body of the garment and 90g for the sides and sleeves. 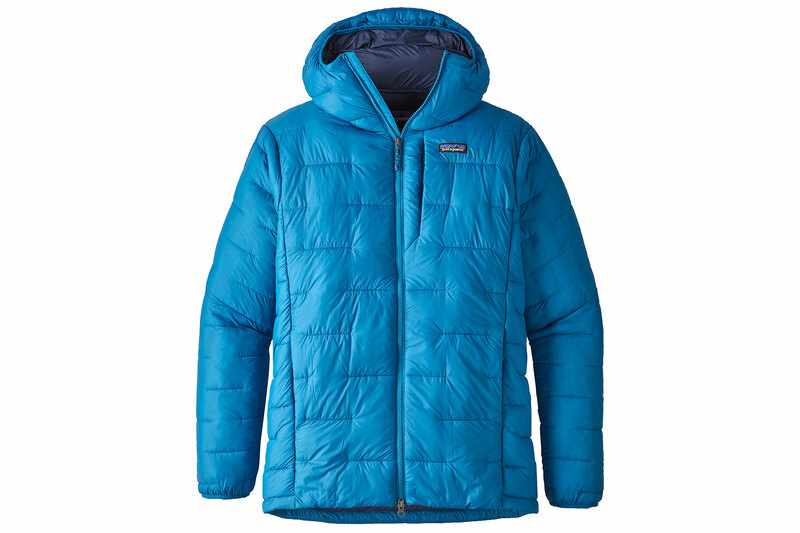 In addition, Patagonia added extra material to lower the hem of this jacket and slapped on a two-way zipper. Both changes target climbers by creating a belay-friendly winter puffy. 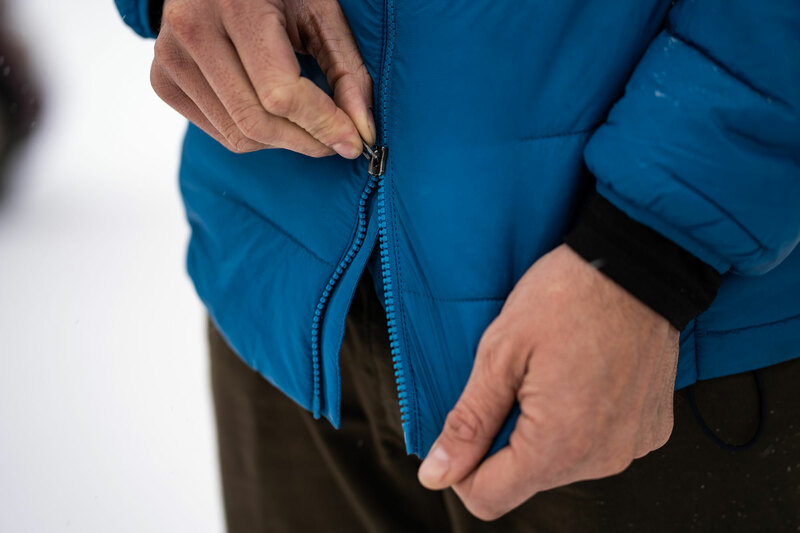 And unlike the Micro Puff, the Macro Puff sports drawcords at the hem to cinch the jacket tighter. Rounding out the climbing specs, the Macro Puff offers an alpine helmet-compatible hood. I used the Macro Puff for months, from campsites across Colorado to winter hikes in Minnesota. Depending on how you layer underneath, this jacket works for chilly autumn nights and bitterly cold arctic blasts alike. On a 7-mile hike in Minnesota, when the temps topped out at 1 degree Fahrenheit, the Macro Puff kept the brutal chill from creeping in. At around 25 miles per hour, winds weren’t overwhelming, but the Macro Puff still stopped the bluster from penetrating. As for water resistance, the Macro Puff worked just fine for wet snow and sleet in Denver. It won’t bead and shed droplets like a true waterproof garment, but it should work fine to keep you dry as long as you’re not taking it in a rainstorm. For those familiar with the Micro Puff, the Macro has noticeably more volume. But it stops short of feeling like a true down puffy. And packed into its own pocket, the Macro Puff fits great in a pack. A note here on size: I’m 6’3″ and about 190 pounds. I always wear a size large for coats, sometimes XL if the brand’s sizing runs a little small or I need extra sleeve length. Somehow, however, the size medium Macro Puff sample I received fit perfectly, even over layers. This could be due to it being a preproduction sample, but if not, it could be an important consideration for buyers. Like the Micro Puff, the Macro will be available as a jacket or a hoody. Both men’s and women’s models will launch together in both trims in fall 2019. The Macro Puff will retail at $349 and $399 for the jacket and hoody, respectively. That puts it about $100 more than the Micro Puff. And Patagonia reps told us they expect the Macro Puff to be a very high-demand item. So much so, in fact, they’re anticipating to sell out of the first run quickly. So look for it online and at retail outlets in August. While an investment, it’s still not at the tippy top of high-end puffy pricing. And while I do like and recommend this puffy, there a couple caveats from my test. First, while Patagonia tells an eco-conscious story for this garment — Fair Trade Certified sewing, recycled nylon — there’s no word on the dyeing process. The Macro Puff will come in a variety of colors — black, gray, blue, and red for men’s; black, navy, light blue, and “balsamic” (mauve?) for women’s. But as the outdoor industry continues to scrutinize dyeing as a major culprit for water consumption and environmental harm, Patagonia hasn’t released a sustainability story with respect to its coloring processes on this jacket. 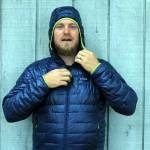 Fans of Patagonia‘s lightweight down alternatives will likely approve of the Macro Puff. It’s a deceptively burly jacket with chops for a variety of adventures. And it does what any puffy should: stay warm without extra weight.